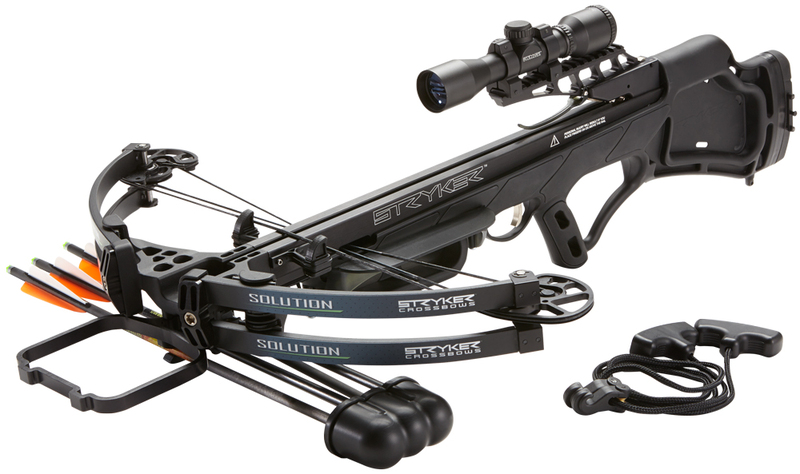 The aptly named BowTech Prodigy marks the beginning of a new era with the introduction of PowerShift Technology. The new PowerShift Technology delivers versatility unmatched by any compound bow on the market. With a simple shift of the PowerDisc, any archer can customize their shooting experience from the Performance setting, to the Classic setting, or the Comfort setting. 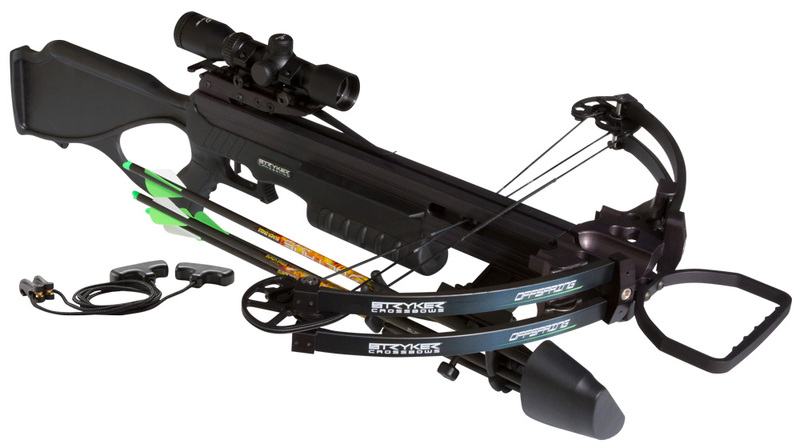 Archers can have speed, power a smooth draw or an effortless draw all in one truly revolutionary compound bow. 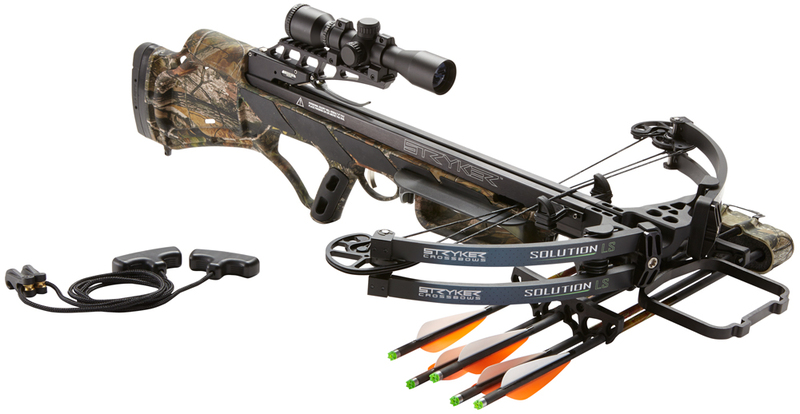 The Prodigy not only features the game changing PowerShift Technology, but is also outfitted with Bowtech’s award winning OverDrive Binary Cams for impeccable tuning and consistency, Center Pivot Extreme for unmatched accuracy and speed and FLX-Guard to eliminate riser torque. With the Prodigy, get all the bows you want with zero compromise.